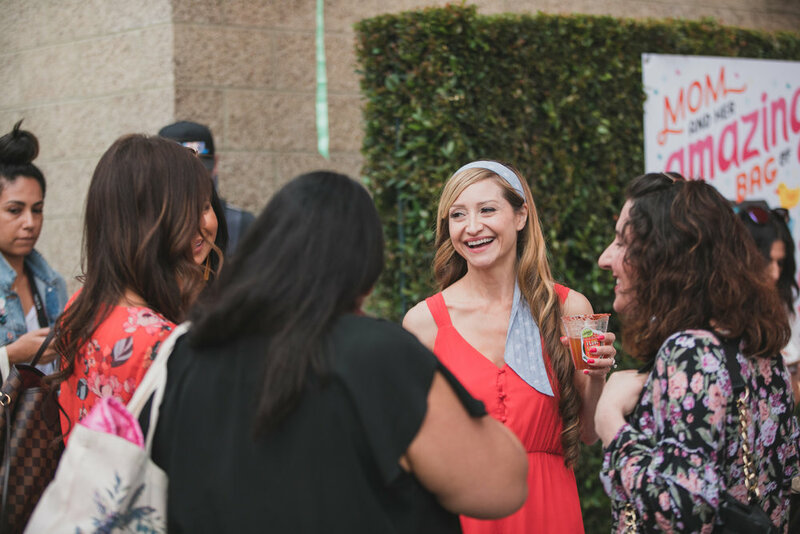 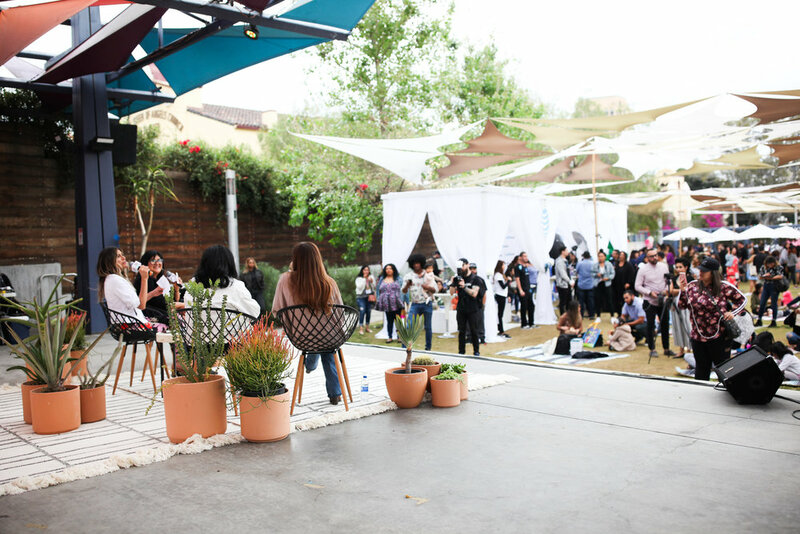 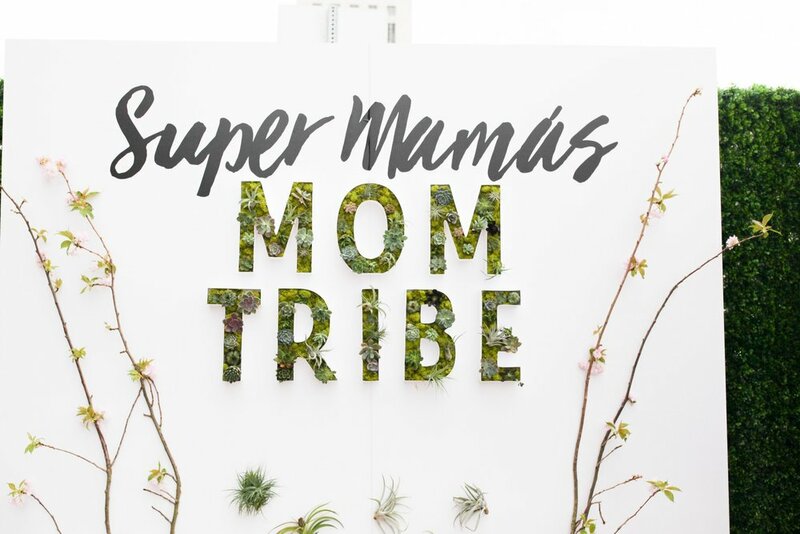 The Super Mamas Social is a GATHERING OF STRONG MOTHERS UNITED to connect, SUPPORT AND empower one another. 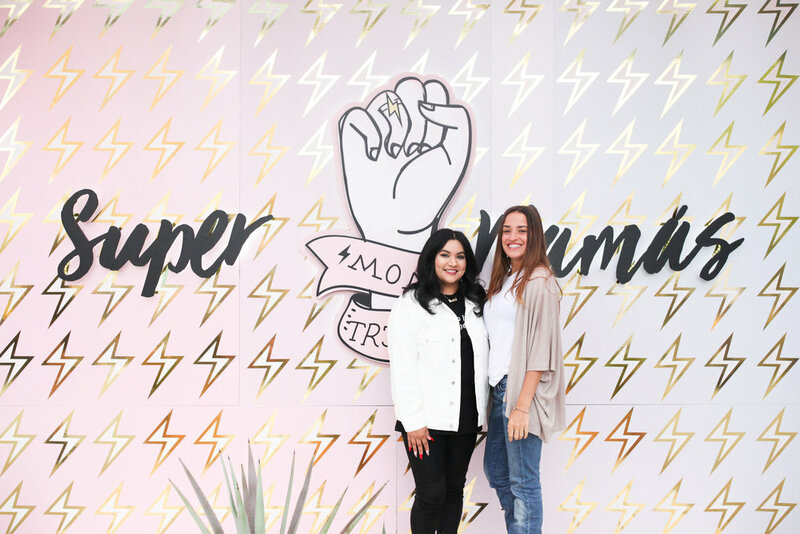 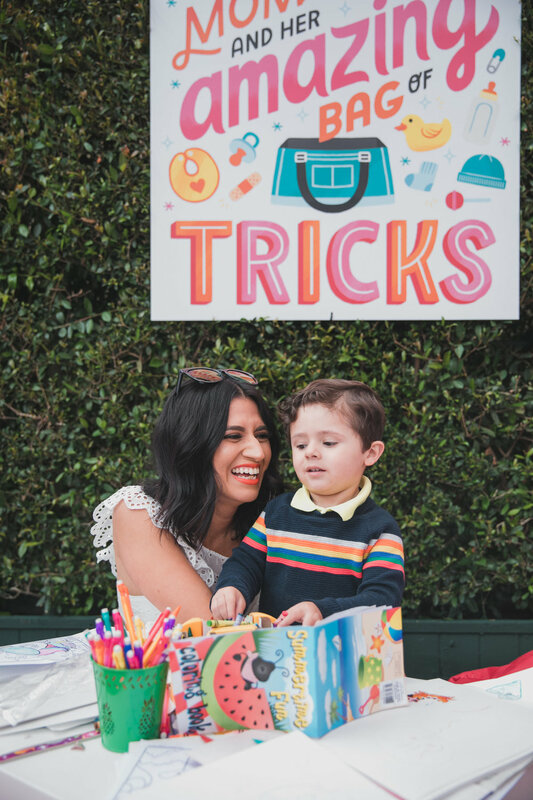 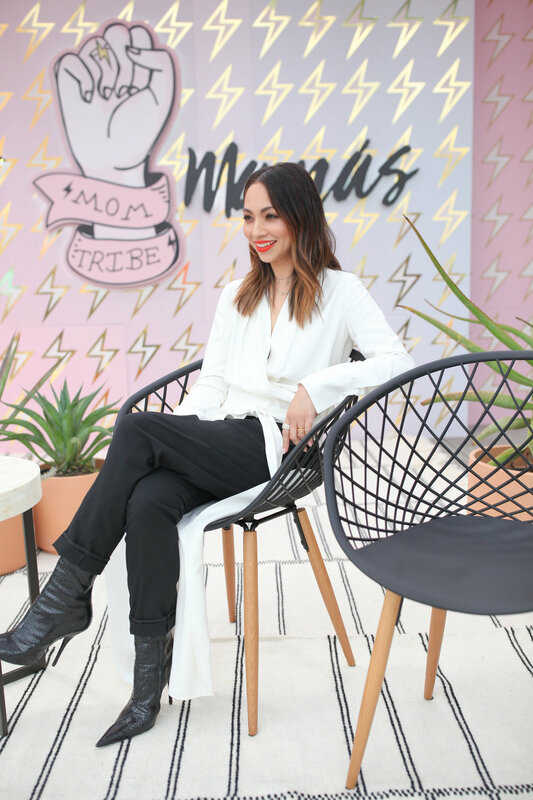 The Super Mamas Social is produced by Paulina and Bricia Lopez, founders of SuperMamas.com. 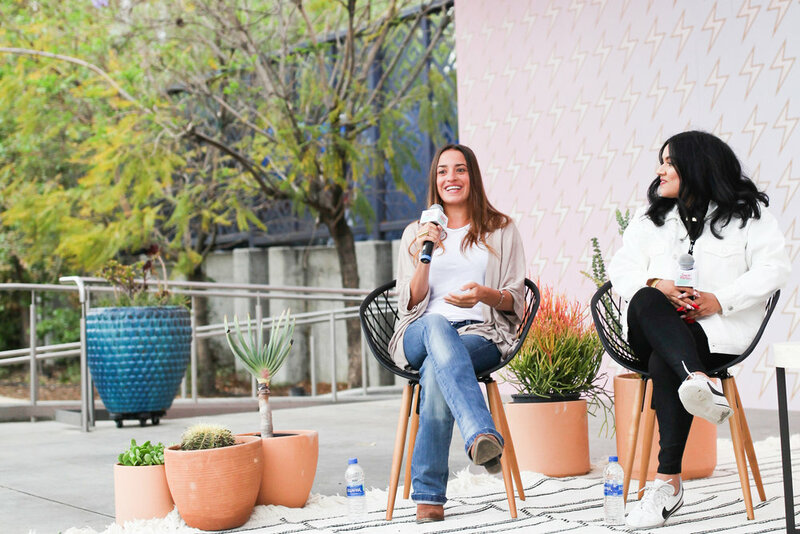 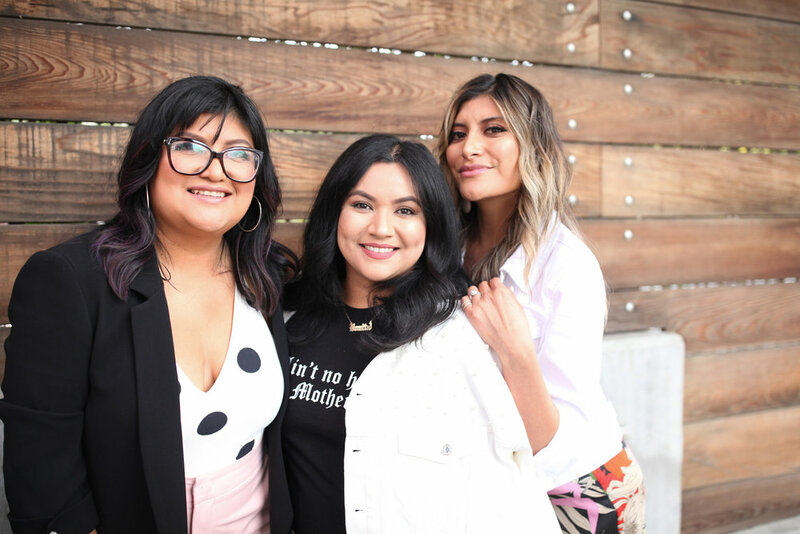 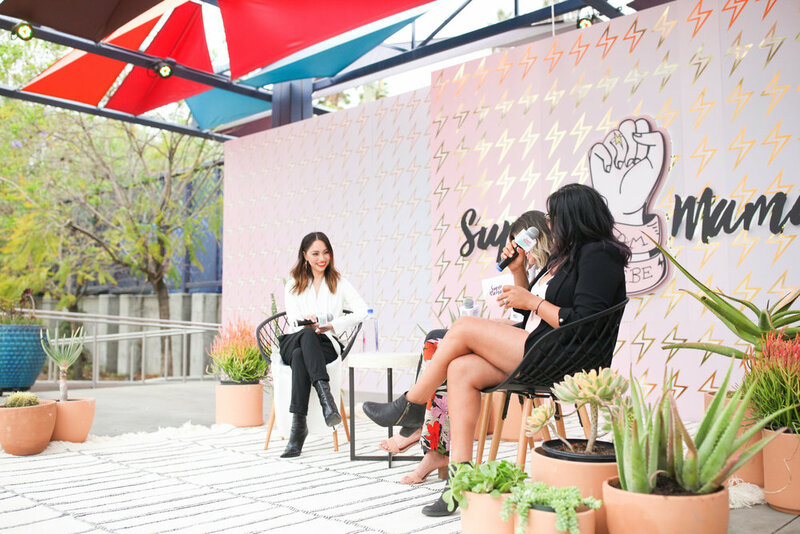 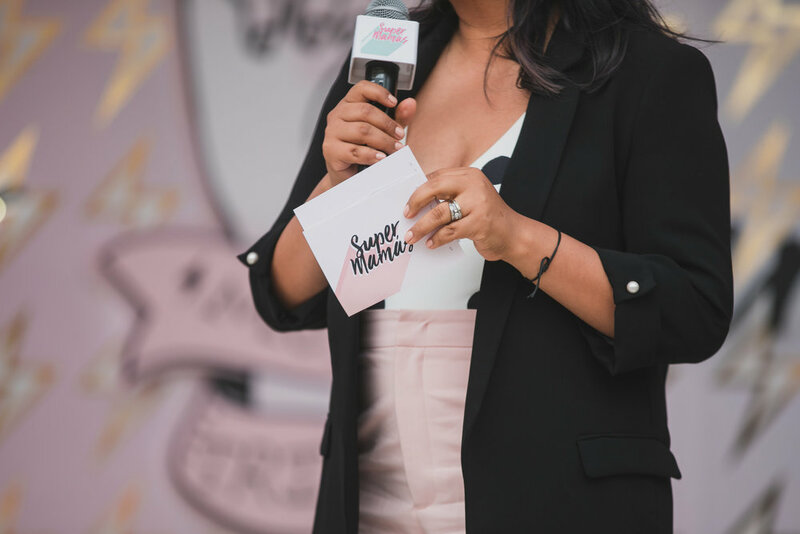 Super Mamas is a podcast, an event series and an online community that connects and empowers women through their mamahood journey. 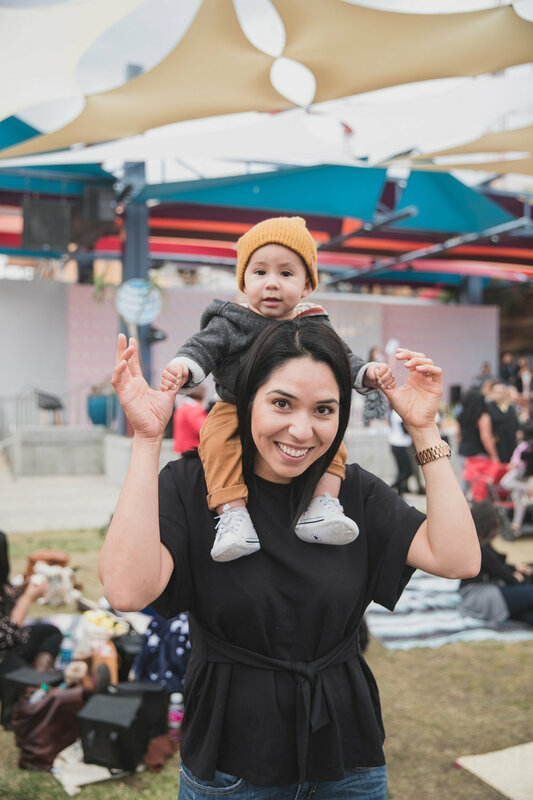 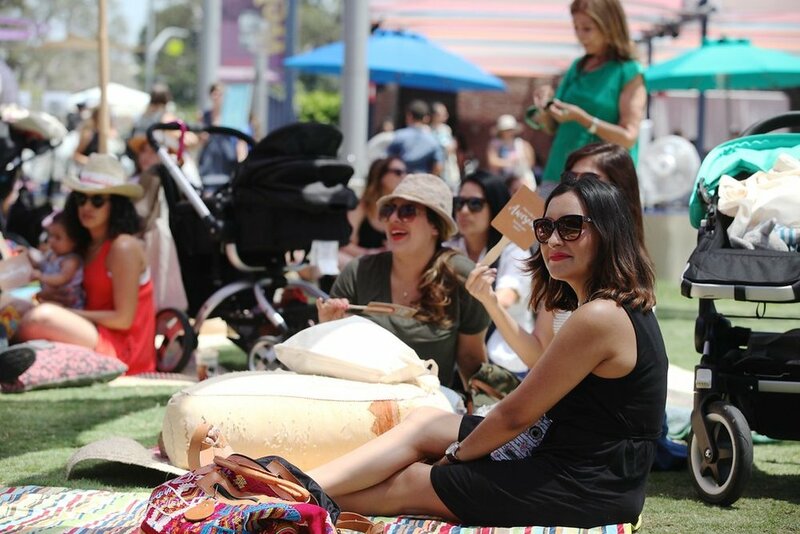 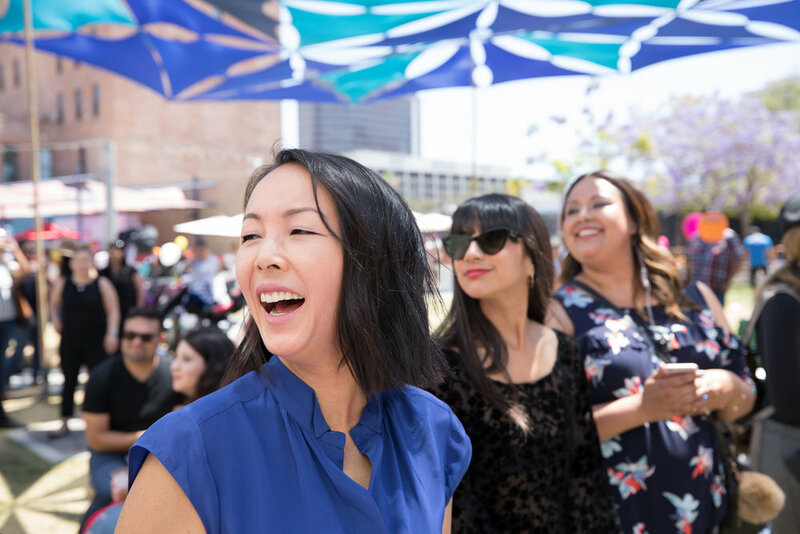 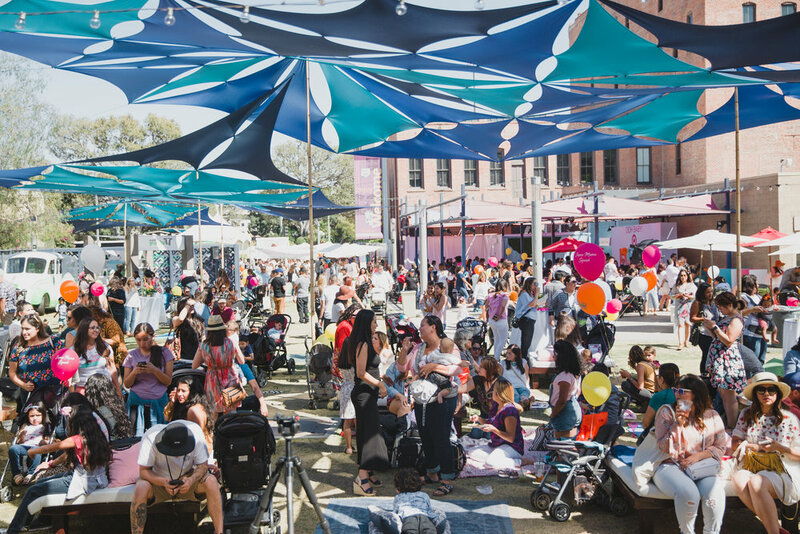 The event takes place every year on Mothers day weekend at the Plaza de Cultura y Artes in Downtown LA. 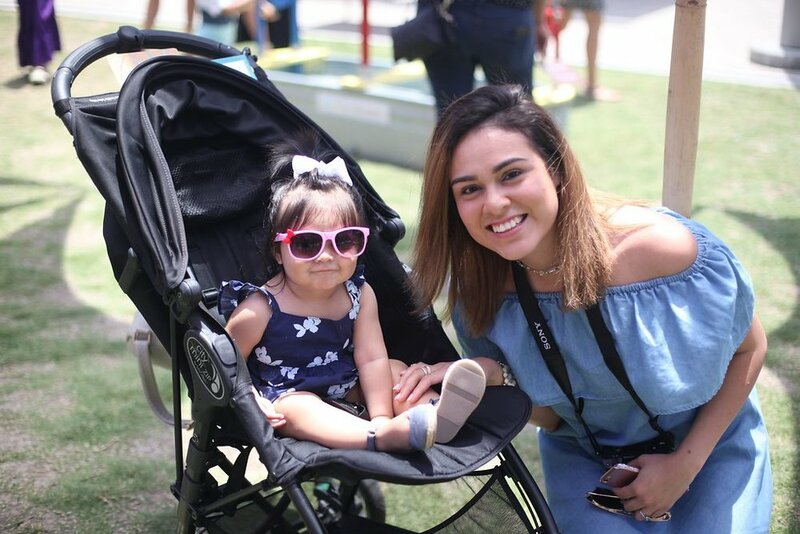 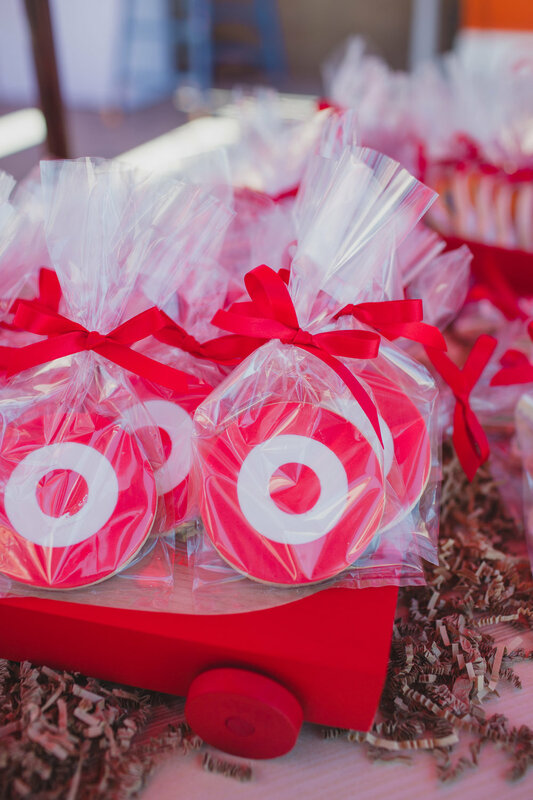 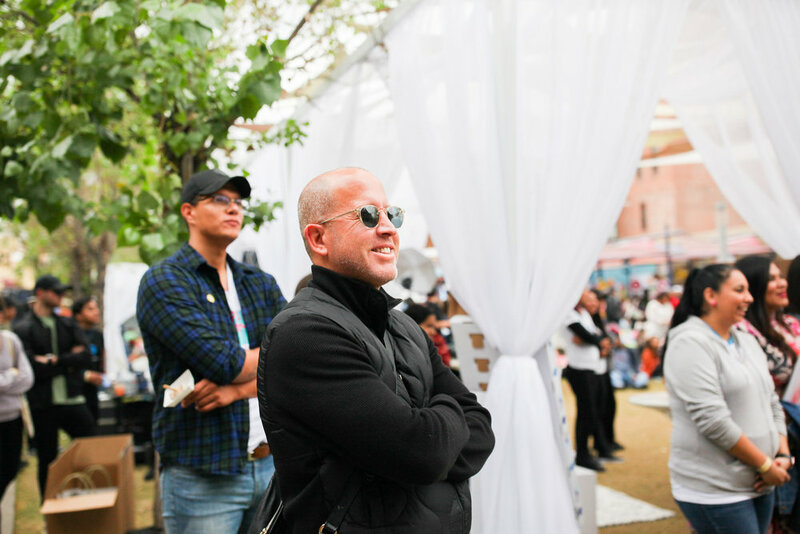 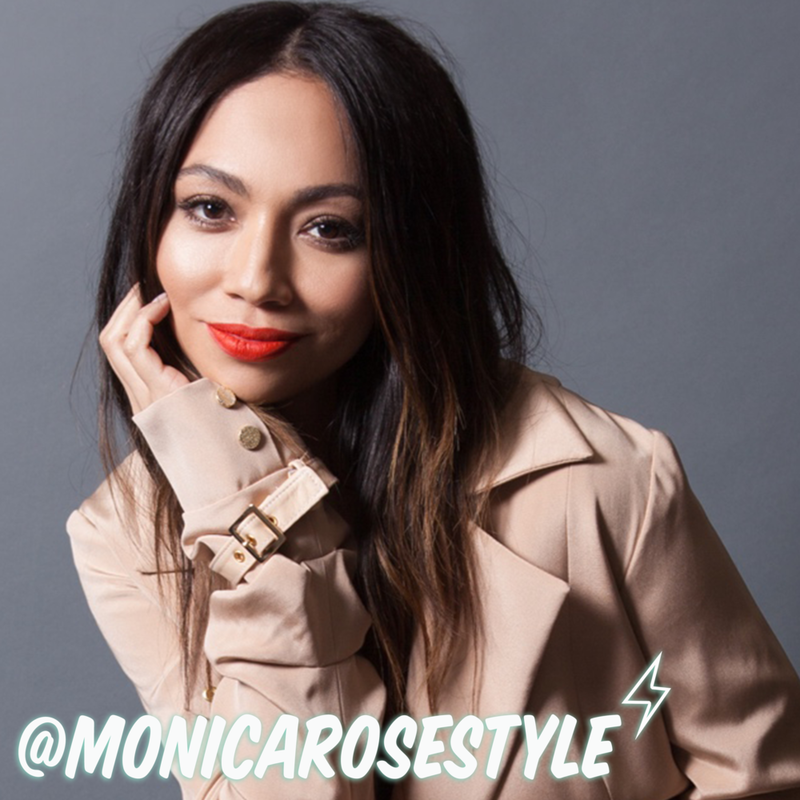 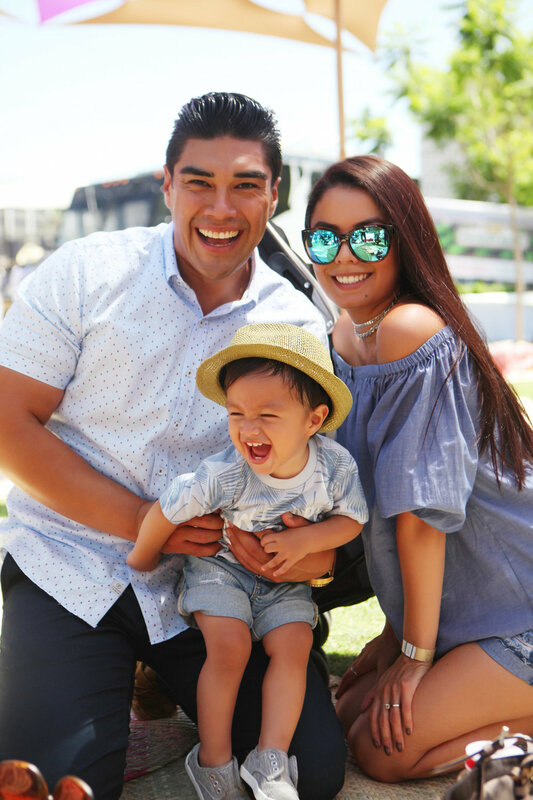 Along with a live taping of the show and celebrity panelists, the event hosts interactive games for kids, local vendors and a series of activations for over 1,200 guests.